Today, SOE has announced quite a lineup of titles heading to the PSN without any official dates. 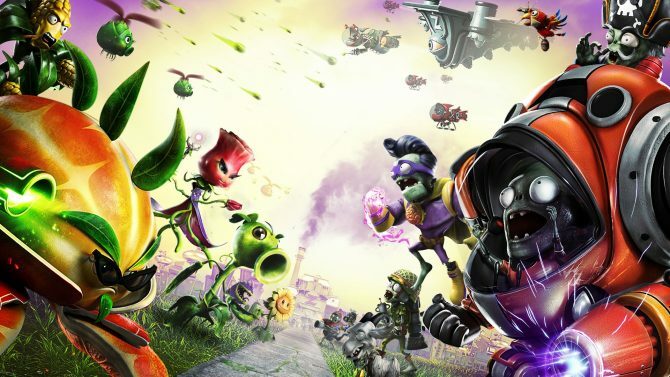 While it has already been announced that PSN would be seeing PopCap’s garden simulator Plants vs. Zombies, (that is why people grow farms right?) 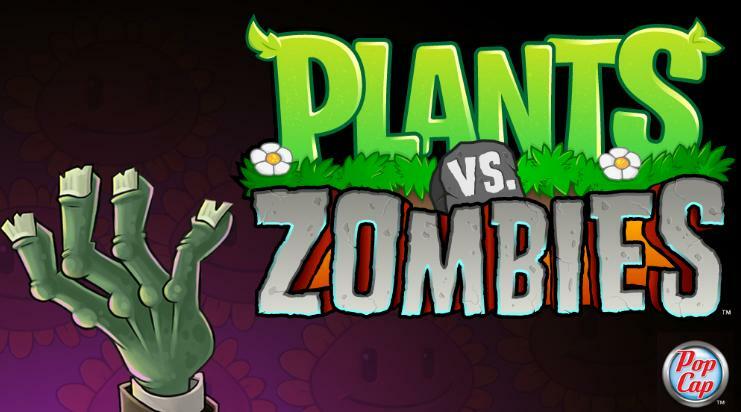 they’ve announced five other titles that will follow PvZ in February. These titles include: Acceleration of Suguri X Edition, Slam Bolt Scrappers, Akimi Village, Sideway, and Rochard; original text from the press release is included after the break. 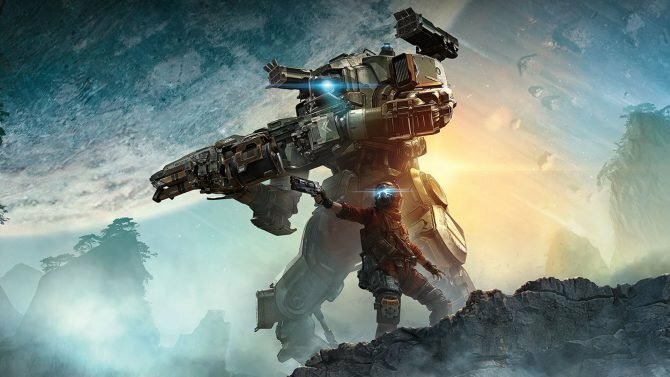 Which games are you most interested with? As someone who has played Plants vs. Zombies on a number of different platforms, I’m more excited to see the NinjaBee game, or Acceleration of Suguri X Edition, but that might be due to them wowing me with the studio name developing the game Rockin’. Let us know in the comments which games you are looking forward to the most. Acceleration of Suguri X Edition: SOE and Rockin’ Android team up once more to bring the ultimate in anime-style robot-fighting to the PlayStation Network. 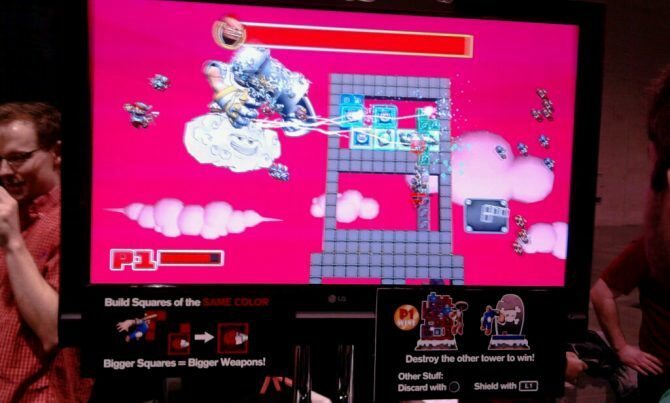 In Acceleration of Suguri X Edition, players take on the role of a scorned robot to maneuver through arcade storylines and battle other robots.